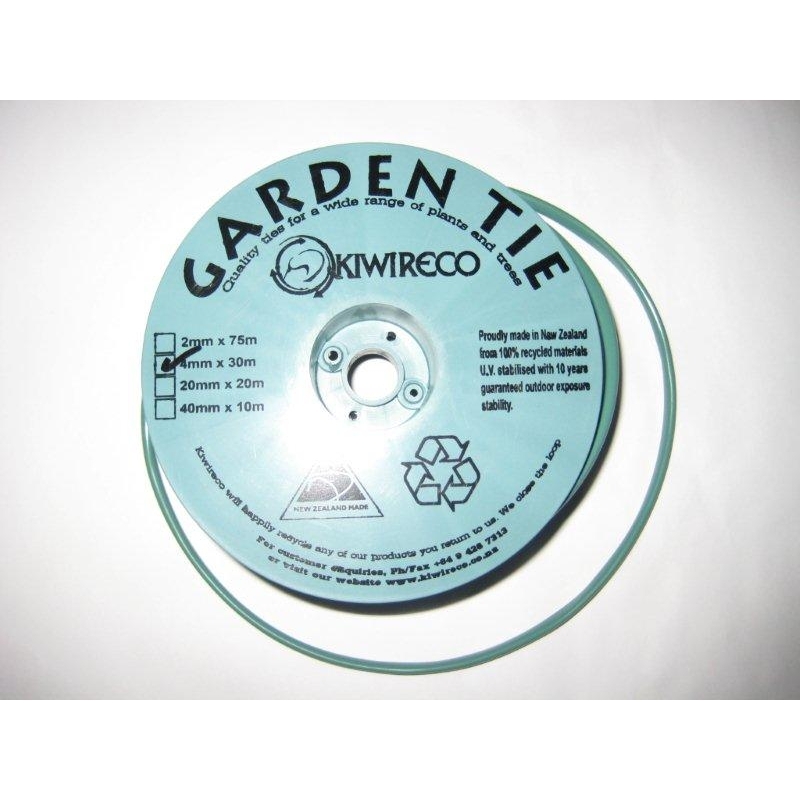 Support your garden plants with Kiwireco plastic ties. Ideal for supporting a wide range of plants like beans and tomatoes in your vege garden to climbers, flowers and ornamentals around your home. 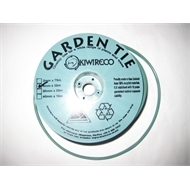 Made in New Zealand from 100% recycled plastic the ties are soft but very durable, U.V. 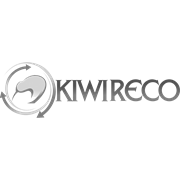 stabilized and made to last for New Zealand conditions.